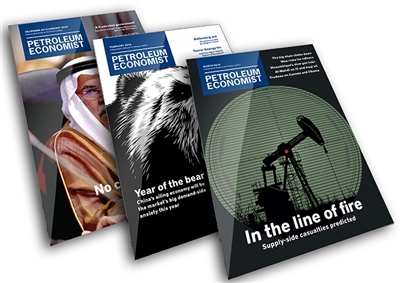 Petroleum Economist is the authority on energy, offering high-level intelligence and opinion on the events and people shaping the global energy market – it’s the information resource energy strategists can’t do business without. 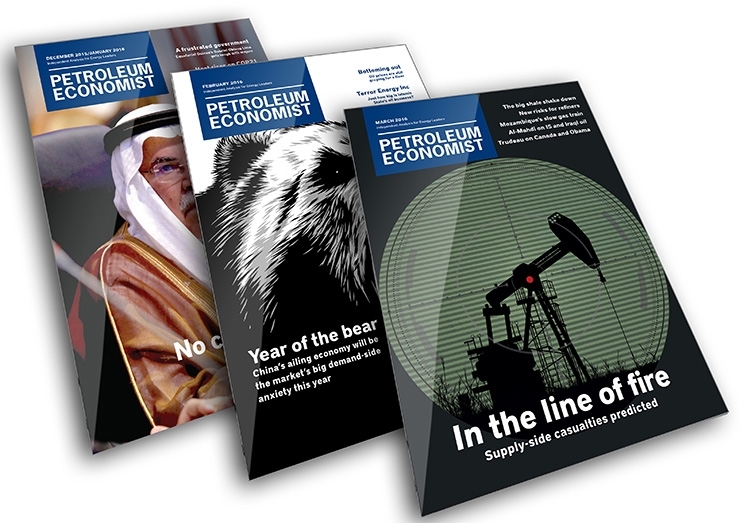 Updated regularly by a team of journalists around the globe, www.petroleum-economist.com makes sure that while you know what has happened, you also know why it matters to your business, the sector and the markets. The website also gives members access to an archive containing historic articles and information, allowing you to build an electronic reference library, tailored specifically to your needs - an invaluable tool for tracking trends or preparing research reports.